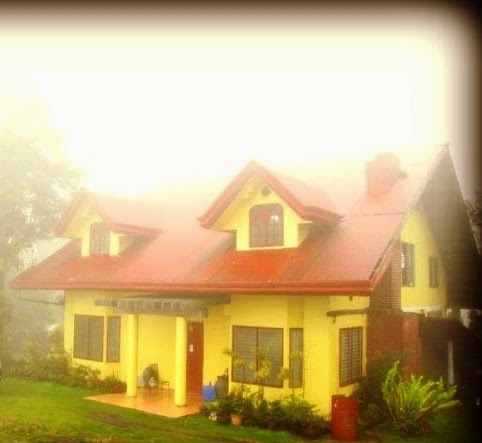 Yellow Gate Adventure Resort which is also known as Santo Niño of the Woods is located along the road going to Buda- Cagayan de Oro. The resort is on the highest point that ranges 4,280 feet above sea level. 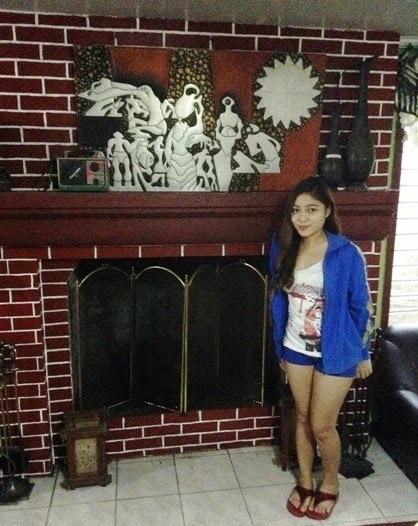 There is a rest house that has four rooms on the 1st ground level and three rooms on the 2nd ground level. It has a great view of lush forest while you were relaxing on their veranda. Also, it is the best place where you can enjoy drinking your cup of coffee while staying beside their chimney during a very cool and foggy climate where temperature goes down at its coolest, 14 degrees. Moreover, it is a perfect place to spend time with your family, friends and love ones since around the area is a kiosk, a fish pond and children’s amenities like the seesaw and slide. 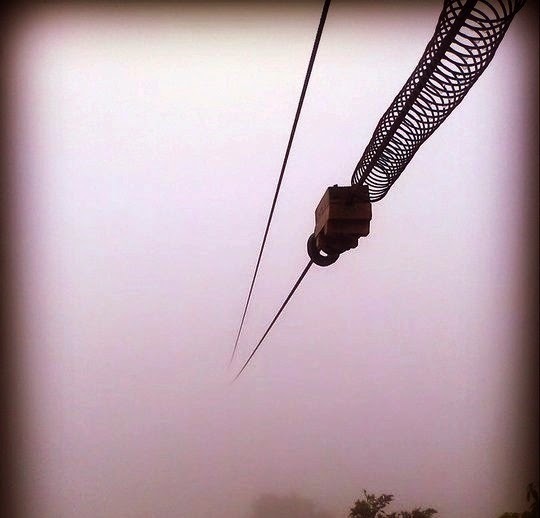 It is a great destination for adventures like zip line which is 360 and 320 meters long and has a height of 100-150 meters. You can also challenge yourself in getting inside the Okloy Cave which is 60 degrees inclined that made it a bit scary especially to those first timers. 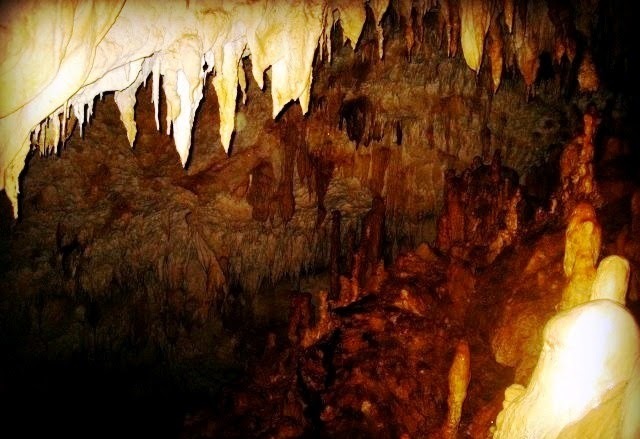 Inside the cave, you’ll be amazed on the beautiful formations of stalagmites and stalactites that surround you throughout your journey. 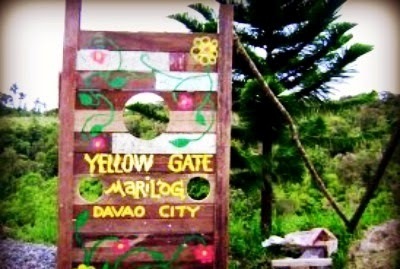 So, Yellow Gate Adventure Resort is one of the ultimate getaways to unwind and live no worries!